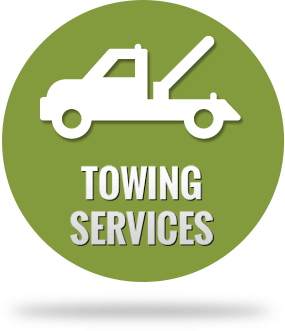 We at Towing Austin TX company prides itself on its long history of providing fast, efficient, and affordable auto repair, towing and roadside assistance services to the residents of Austin TX and its environs. We’re fully bonded and insured, and our staff consists of professional dispatchers, mechanics, and technicians, all of whom were trained to promptly and safely fix problems ranging from a simple jump-start to a heavy-duty tow. 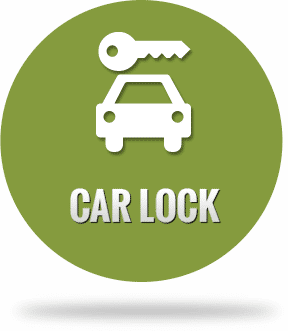 The word “impossible” does not exist in our lexicon, and that’s why thousands of drivers in Austin and its environs call On Call Towing for their auto repair, towing and roadside needs in Austin, Texas. 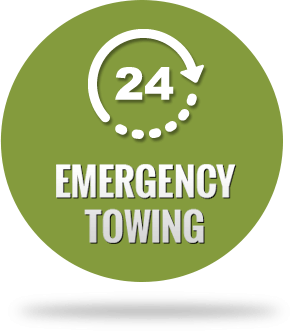 We offer an extensive range of towing & roadside assistance services provided by our reliable staff in Austin City. No incident is too small for us, we do it all and we make sure that what we do will be done the best way possible. our goal is to let the people of Austin feel they have their back covered. Save our number and call us 24/7, we will be at your side. Give us a try! There’s nothing more frustrating than having your workday or weekend trip interrupted by a dead battery, an empty fuel tank, a flat tire, or, worse, an accident. 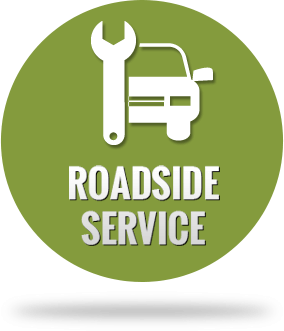 Our satisfied clients have come to depend on us to solve these and many other problems, knowing that a trained, licensed mechanic or technician will arrive promptly, fix the problem, and allow them to get on with their busy day. So call us anytime, from anywhere, and sit back in the knowledge that we’re already on our way.